Home » WOD Blog » Sell yourself? Weekend of Crazy!! This Saturday, we’ve got the Mailbu Trail Run of Death, and Sunday classes will have McCoy hosting his second ever Dance WOD! 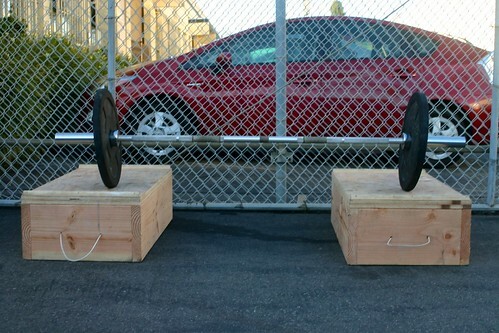 One of my worst nightmares used to be that Main Site would one day stop posting WODs, or that CrossFit would someday be made a public company. Diso, Martina, yours truly, the PCF staff, and every single CF box around the world have unprecedented freedom to run their box however they see fit. With the charter of increasing fitness and health, with our empirically driven, clinically tested, and community developed methods, with our commitment to safe, efficacious, and efficient programming, I have found our open source and data based world, both box and CrossFit globally, to be totally, utterly, and completely unique. Very few people can boast of daily work that they truly, absolutely love and live for. Many people ‘like’ or tolerate their jobs, or do it to get by, or feel like they’re trapped with no escape because they need benefits or insurance or security, real or imagined. I know, I’ve been there. With CrossFit as it is, I couldn’t imagine a better place to be. Understanding what it meant to me personally, what it meant for not just my future but for the lives and futures of everyone I would ever meet as an Ambassador of Fitness, for the lives and futures of anyone CF would ever touch, you can imagine my fear of losing it one day. What if Coach Glassman ever decided to sell CrossFit someday for a hundred zillion dollars? What would happen to us? I have walked around with that fear ever since I accepted Diso’s offer to become a Trainer for his box. And then this video came out recently, with Greg Glassman addressing those very concerns. Watch, consider, and post thoughts to comments, if any.